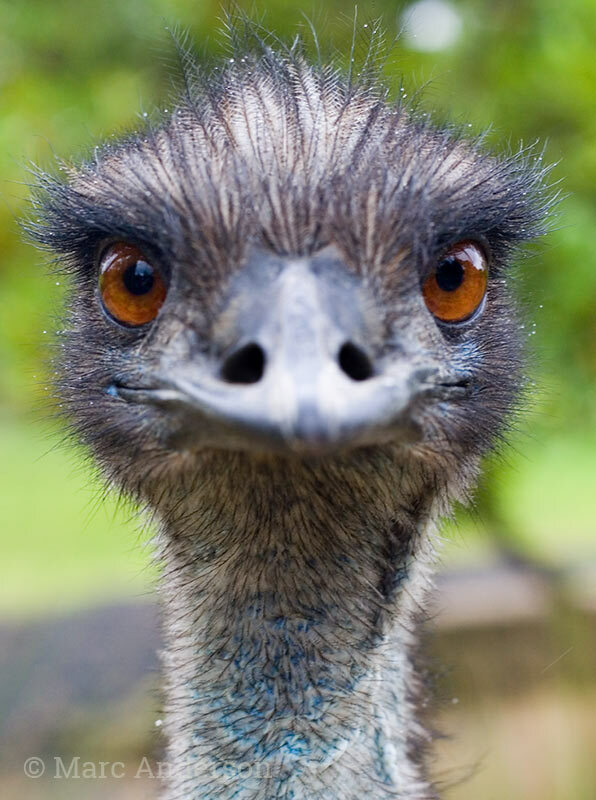 The Emu (Dromaius novaehollandiae) is an iconic flightless bird found throughout mainland Australia. 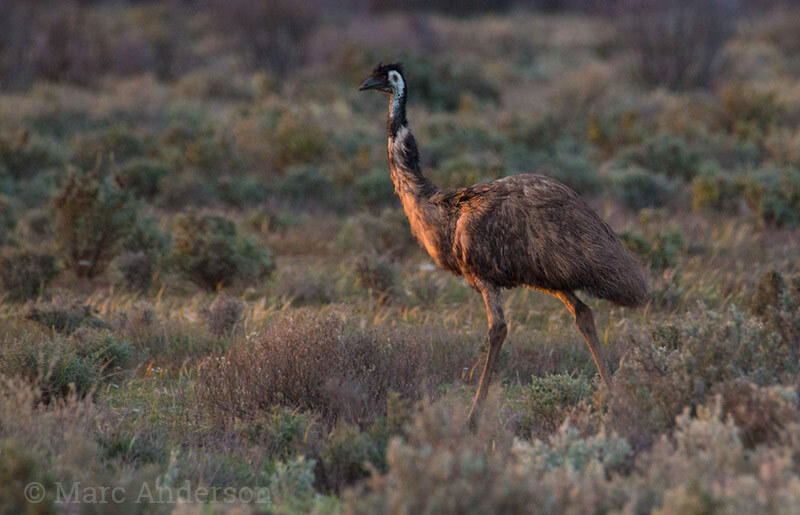 At up to 1.9 metres, the Emu is Australia’s tallest bird, only the Ostrich Struthio camelus from Africa is taller. This unmistakable species is a common sight as it roams the grasslands and plains of the semi-arid regions of Australia. It can also be found in dry eucalypt forest and woodlands in more temperate areas. On average, Emus are a little lighter in weight than their shorter, stockier cousin the Southern Cassowary (Casuarius casuarius). Emus make very low-pitched non-vocal sounds including deep rolling grunts and thumping or booming notes which can be audible at up to two kilometres. They can occasionally be heard calling at night. Due to the low frequency of the Emu’s call, the following samples may be difficult to hear on the small speakers of mobile devices. XC132935 This first recording features typical low-frequency drumming notes from an Emu. This is from a captive bird in a wildlife park in Sydney. XC233818 This next recording captures a variety of different calls. The first is a series of eight single ‘thumps’, soon followed by two double notes, then four coarse, rolling grunts. Grey Butcherbird sings in the background. 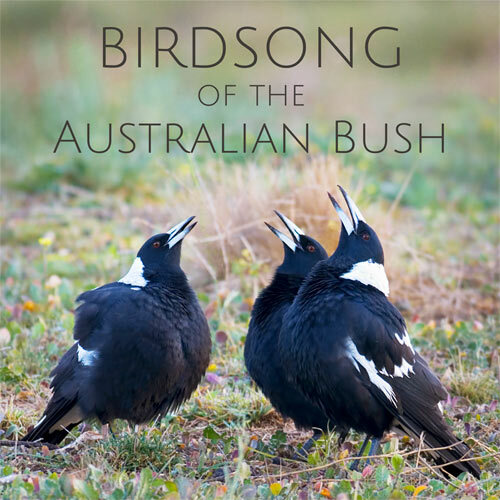 Recorded in Pilliga State Forest, New South Wales. XC287026 In this third recording you can hear single and double-note drumming, with some very faint rolling grunts in between. Recorded at night at Bowra Station, Queensland.